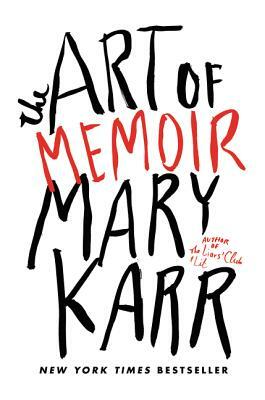 Credited with sparking the current memoir explosion, Mary Karr’s The Liars Club spent more than a year at the top of the New York Times list. She followed with two other smash bestsellers: Cherry and Lit, which were critical hits as well. For thirty years Karr has also taught the form, winning teaching prizes at Syracuse. Anchored by excerpts from her favorite memoirs and anecdotes from fellow writers experience, The Art of Memoir lays bare Karr’s own process. As she breaks down the key elements of great literary memoir, she breaks open our concepts of memory and identity, and illuminates the cathartic power of reflecting on the past; anybody with an inner life or complicated history, whether writer or reader, will relate. When Oliver Sacks was twelve years old, a perceptive schoolmaster wrote in his report: Sacks will go far, if he does not go too far. It is now abundantly clear that Sacks has never stopped going. 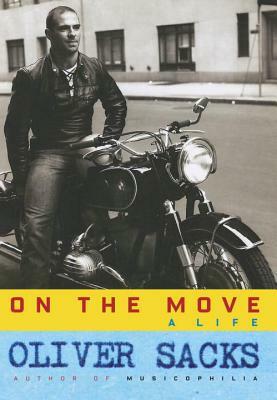 From its opening pages on his youthful obsession with motorcycles and speed, On the Move is infused with his restless energy. As he recounts his experiences as a young neurologist in the early 1960s, first in California, where he struggled with drug addiction, and then in New York, where he discovered a long-forgotten illness in the back wards of a chronic hospital, we see how his engagement with patients comes to define his life. Alan Lightman’s grandfather M.A. 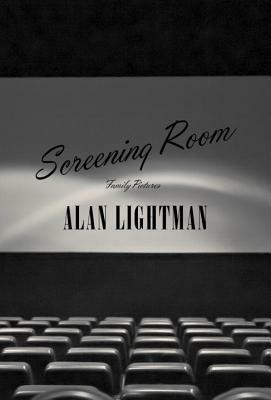 Lightman was the family’s undisputed patriarch: it was his movie theater empire that catapulted the Lightmans to prominence in the South, his fearless success that both galvanized and paralyzed his children and grandchildren. In this moving, impressionistic memoir, the author chronicles his return to Memphis in an attempt to understand the origins he so eagerly left behind forty years earlier. As aging uncles and aunts begin telling family stories, Lightman rediscovers his southern roots and slowly recognizes the errors in his perceptions of both his grandfather and his father, who was himself crushed by M.A. The result is an unforgettable family saga that extends from 1880 to the present, set against a throbbing century of Memphis–the rhythm and blues, the barbecue and pecan pie, the segregated society–and including personal encounters with Elvis, Martin Luther King Jr., and E. H. “Boss” Crump. 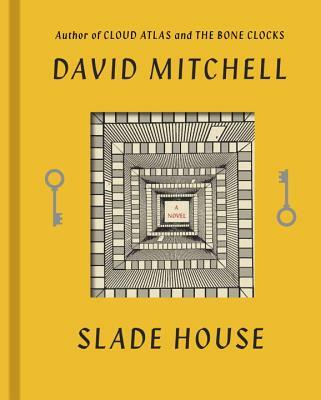 At the heart of it all is a family haunted by the memory of its domineering patriarch and the author’s struggle to understand his conflicted loyalties. 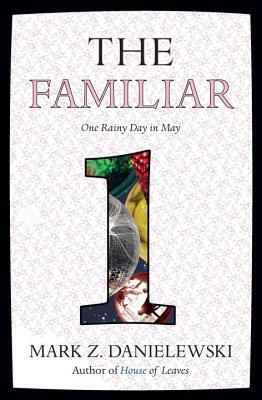 Previous Post Announcing Our New YA Subscription Club!